Electrical power distribution is the final stage of an electrical power system, which entails the delivery of electricity to the load. The primary role of this section is to carry the electricity from the transmission lines to the loads in the individual customers to the different strata of society. In the power distribution section of an electrical power system, there are two main subsections: primary distribution and secondary distribution. Before we take a closer look at the nuances of an electric power substation, let’s take a look at its history to have a better understanding and appreciation for how far modern electric power distribution has come. The need for electric power distribution only emerged in the 1880s, once electricity was being produced by well-established industries. Before this, electricity was generated only where it was needed. While this sounds funny in the context of our power-driven modern world, the need or reach of electricity was extremely minimal before the 1880s! 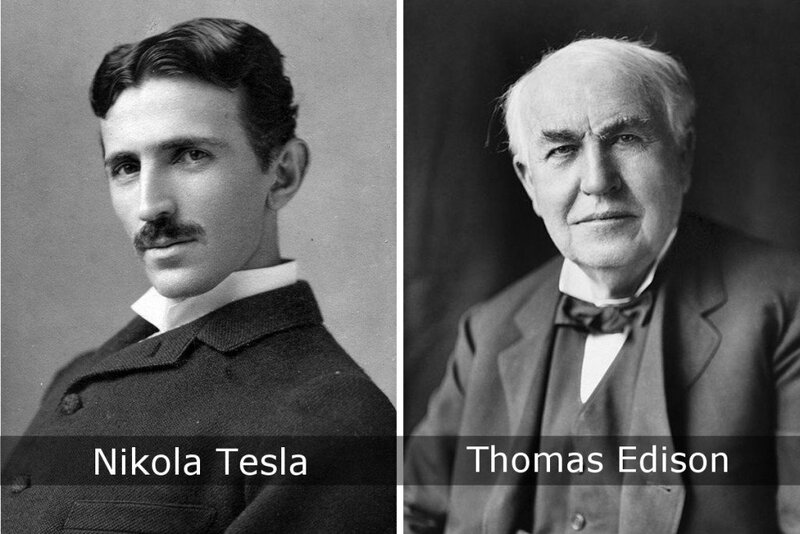 The first electric power distribution was implemented in the US and Europe for supplying public lighting to cities. The arc lighting used for the illumination of public pathways were of a rather high voltage order, around a magnitude of 3000 Volts, which was primarily used in arc lighting, or incandescent lighting, which had voltages as low as 100 V. Later on, arc lighting was predominantly used in public places, while incandescent lighting moved more into the illumination of people’s homes. Due to the high voltages used in arc lighting, a single generating station could supply a long string of lights—circuits up to 11 km long! Each doubling of the voltage would allow the same size cable to transmit the same amount of power four times the distance for a given power loss. Direct current indoor incandescent lighting systems, such as the first Edison Pearl Street Station installed in 1882, had difficulty supplying customers more than a mile away. This was due to the low 110-volt system being used throughout the system, from the generators to the final user. The Edison DC system needed thick copper conductor cables, and the generating plants needed to be within about 2.4 km of the furthest customer to avoid excessively large and expensive conductors. This was where the difficulty of distribution in electricity started to occur. It was possible for the current to be transmitted at high voltages over long distances, but stepping it down for the consumer was a very problematic issue. This is where the transformer came in and played a key role in the mid-1880s, proving to be a major game changer. The functional transformer, which was the first transformer, played a pivotal role in the changing of voltage magnitude. This proved to be the first significant improvement towards the distribution of electric power and gave the ability to change the voltage as necessary for the situation, rather than having to build a complete ecosystem around one linear voltage level. Primary distribution lines contain a distribution transformer present in the locality of the clientele. Primary distribution ranges from 4 to 35-kilo Voltage. Only industries can directly feed the transmission line. Most average consumers are connected to a transformer that brings down the voltage to a useable level. The distribution network for the primary distribution comes in three types, although they are mainly of two types—radial or network. A radial network is primarily like a tree, where there is only one line of connection for the customer to the source of supply. A network system, on the other hand, has multiple or parallel connections to the source of supply. A radial connection is primarily used in rural areas, while the network connection is primarily used in load-sensitive areas, such as a dense urban area. However, as bad as radial systems sound, based on there only being a single connection to the source, modern-day radial networks do contain backup options. When we shift our focus onto to how these radial connections are designed in specific conjuncture to the electrification of rural areas, we notice that the distribution voltages are notably higher in rural areas. This is because the higher the voltages, the fewer the poles that need to be erected for the distribution of the electricity. Most of these distribution connections in rural areas are made of galvanized steel. This strong form of steel permits it to be connected over long distances without the need for too many electric distribution poles. The parameters that encompass the properties of electricity are not strictly limited to voltage and current. When it comes to electricity, there is a third important property of electricity—frequency. There are primarily two frequencies in which electricity is produced, either 50 or 60 Hz. This electricity is then delivered to domestic customers as single-phase electric power. Seen with an oscilloscope, the domestic power supply in North America would look like a sine wave, oscillating between −170 volts and +170 volts, giving an effective voltage of 120 volts RMS. However, in some countries of Europe and India, three-phase power is more efficient in terms of power delivered per cable used and is more suited to running large electric motors. Some large European appliances may be powered by three-phase power, such as electric stoves and clothes dryers. 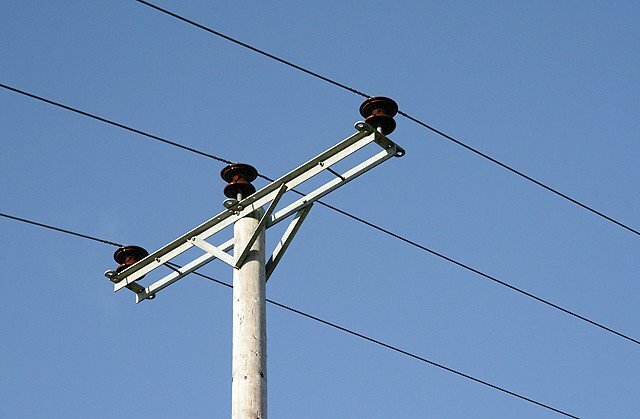 A ground connection is normally provided for the customer’s system, as well as for the equipment owned by the utility. 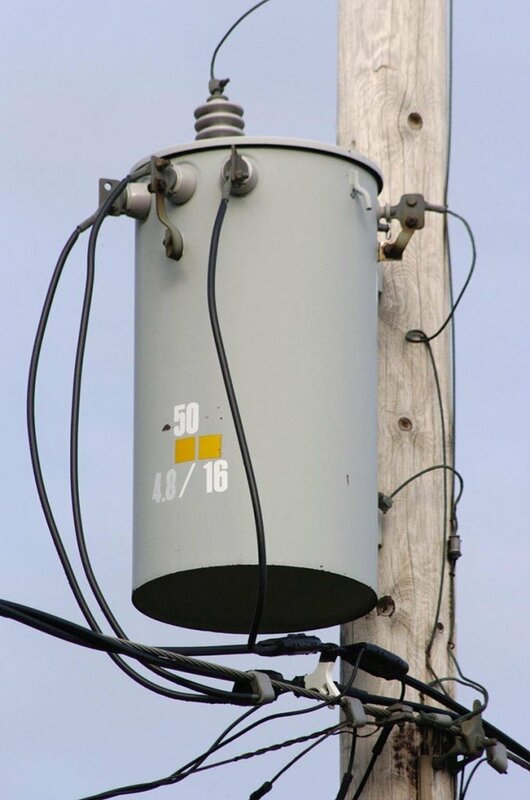 The purpose of connecting the customer’s system to the ground is to limit the voltage that may develop if high voltage conductors fall onto lower-voltage conductors, which are usually mounted lower to the ground, or if a failure occurs within a distribution transformer; this process is also famously known as grounding. With this,youtub we can conclude that the distribution of electricity is no small feat and requires a tremendous amount of calculation and engineering with the proper understanding of the geographical area being powered!